I’d kindly like to request that if you are currently preparing kids for college you stop. STOP NOW! 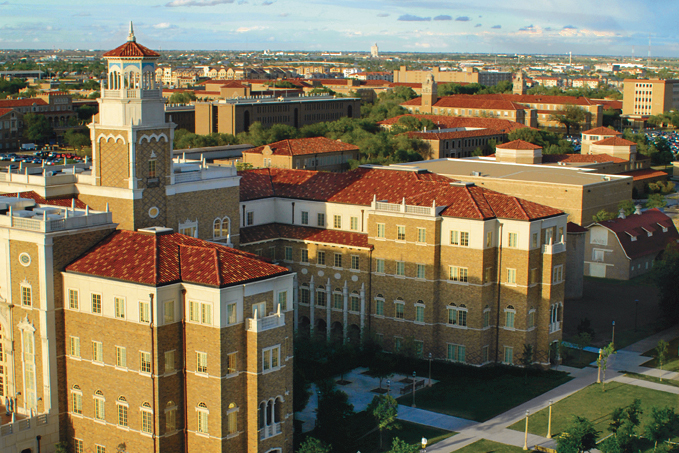 From the time I was born I knew without a shadow of a doubt that I would be attending Texas Tech University for college. There were no discussion of other options, no thoughts of possibly going somewhere else. I simply knew that I would call the sprawling acreage in the middle of West Texas my home for the four years after high school. I was so certain of this decision that in sixth grade I insisted my parents have a conference with my teacher when she refused to allow me to do my college research project on Texas Tech. She wanted me to, “broaden my horizons.” I told her you could actually see the horizon in Lubbock and it didn’t need broadening. Of course, my senior year I proudly accepted an offer to become a Red Raider! For me, the problem wasn’t about going to college. The problem was about what to do once I got there. I vividly remember being more than shocked that I would have to pick a major and degree plan during freshman orientation. I was just beginning to orient myself to the idea of being five hours from my family that the thought of deciding what I was going to do FOR THE REST OF MY LIFE hadn’t even crossed my mind! It may sound ridiculous but I honestly had no clue I was going to have to make so many decisions so soon in my college career. Looking back on my experience, and the experience of others, I’m wondering if “preparing kids for college” is really enough. When we perpetually talk about college, paying little regard to what happens before, during, or after college, are we really stopping short? There is an entire world outside of school life. As educators, we must equip our learners to be successful in a vast array of environments – both now and in their future. Might college be one of paths our learners take, yes – absolutely YES! But we can not continue to send a message that college is the end of the road when in reality it is just one pit stop on the journey. I know my story isn’t unique. We know that, “as many as one in three first-year students doesn’t make it back for sophomore year,” (US News). Maybe we should exert our energy helping prepare kids for life and in doing so they in turn would be even more capable of being successful in college. Needless to say, I ended up picking the major and degree plan with the shortest registration line, but that’s a story for another day.